Today is our last day of September and holy cow, it sure went out with a bang! MHG learned how to ride her bicycle without training wheels today! We are sooooooo incredibly proud of her! She bought it with her own hard earned allowance and between her determination and hard work, she learned how to ride it just a few weeks later! Since the tiny Dogwood tree outside is starting to turn colors for fall and my Curly Willow tree up front is losing a lot of its leaves already, I thought I should do a quick photo op of the girls in front of them. I love photographing my girls in Nature…well, I love photographing them in general, but it’s always a bonus when I get something pretty and natural to serve as a backdrop. Cindy is the girl of a million faces. I had a little fun with my hair today. I pulled it up into a high ponytail and secured it tightly with a ponytail holder. After that, I loosely braided it, loosely wrapped it around my ponytail holder, tucked the ends in under the braid and secured it with bobby pins. It seriously took 3 minutes to do. I’m all for fast hair styles that are cute and easy to do. I was in the mood for loose fitting clothes today as well, so I busted out my patchwork skirt that I made a couple of years ago. I actually made a few of them, but I only brought my favorite one with me. In closing, I am going to include the video of MHG riding her bicycle without training wheels for the first time. I had the camera rolling, not really expecting her to take off, but luckily, she did and I couldn’t contain my glee! I apologize in advance for my squealing into the camera, but I was just so friggin’ proud of her!!! It’s just another reason why I love RVing so much! Where we lived before, there was nowhere to ride her bike without risk of getting ran over, and loading it into the car every day was impractical and not cost effective. Here though, she can have it outside without it getting stolen, she can ride it in the road without getting ran over and us being outside a LOT means she gets to practice riding it nearly every day. 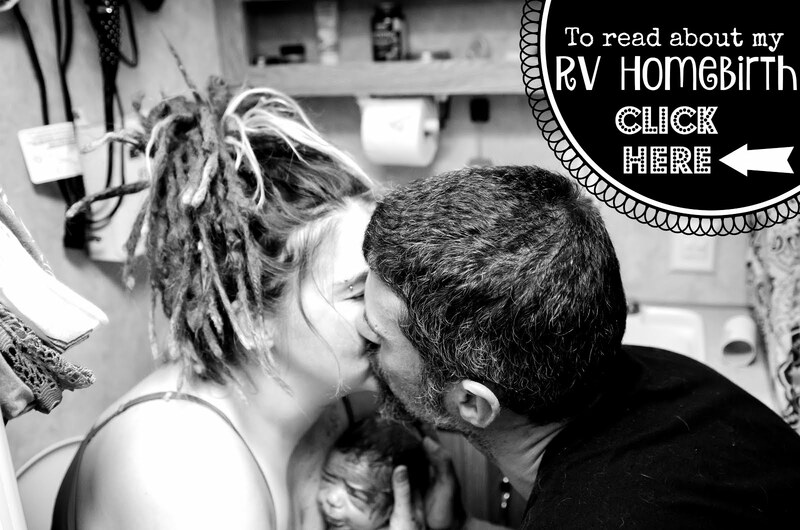 Thank you RVing, once again, you bring into our lives a dose of AWESOME. Ahdoo takes off MHG's training wheels. I grab my camera, she hops on and takes off like a pro!!! She did it!!! We were so proud of her!!! Here’s another one of her taking off and it’s without me screaming this time, lol! You go girl! Mommy & Ahdoo are so proud of you darling! What a wonderful end to such a fantastic month! looks like a fun autumn ending a great summer! I haven't commented in a while, but I still read. Congrats to MGH for the successful two wheel riding! !